Mood music La Sultana spa style. Mood music La Sultana spa style. The artist traveled through Morocco recording for 5 years. 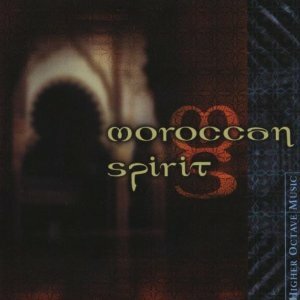 A blended Moroccan music cocktail of meditative and rhythmic tunes. Moroccan Spirit http://ow.ly/3IopQ Perfect accompaniment to your Tajine dinner from yesterday’s post.